Microwave Photonic Systems, Inc. is a high-tech design, development and integration engineering firm that specializes in life cycle optimization of RF over Fiber components, Radio Frequency, Microwave and Fiber Optic components and related systems. MPS manufactures and delivers products and services to a wide array of military and industrial customers. 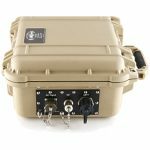 Our customer base spans the Broadband, Telecommunications, SATCOM, Defense, Public Safety, and Wireless markets. 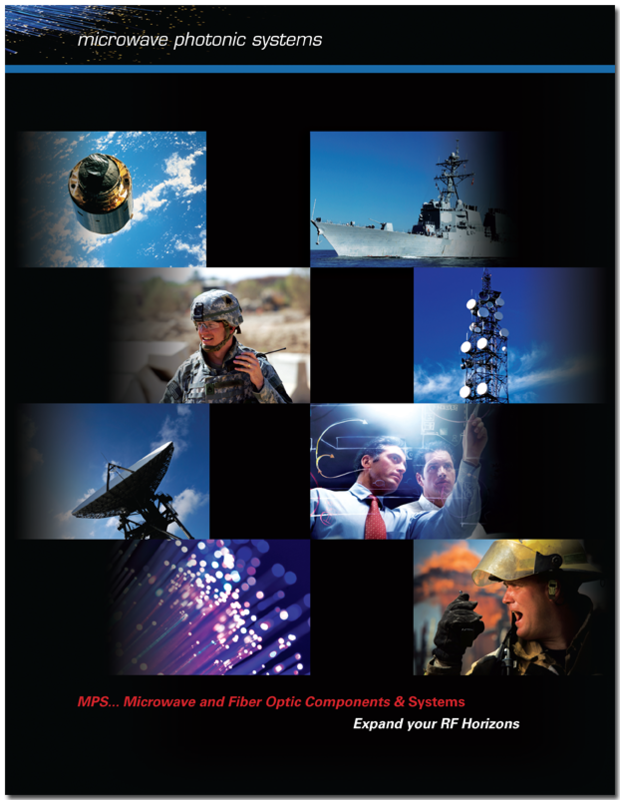 The mission of Microwave Photonic Systems is to provide World Class leading edge RF Photonic components, modules, and subsystems to the commercial, military and private industries. Microwave Photonic Systems has continued to deliver to an ever-growing customer base by capitalizing on Quality Engineering Principles utilizing decades of industry experience and leveraging corporate contacts and networks. 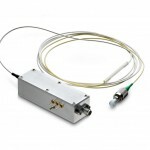 Microwave Photonic Systems provides Leading Edge contributions in Research and Development in the RF over Fiber industry that guarantee Customers always have the latest technology advancements in the delivered product offerings, as well as receive effective life cycle support. This approach effectively “Future Proofs” every delivered System to maximize a Customer’s RF over Fiber investment.